Fall is probably my favorite season of the year. Not too hot, not too cold and lots of beautiful scenery. Let’s not forget of course that fall also means leggings and layers. Cardigans, riding boots. Spiced drinks and spiked drinks. Fall is always so cozy, and the fall decor reflects that hygge vibe that we all crave this time of year. My other favorite part of fall is the fact that it’s that quiet, snuggly time of year right before the craziness of the holidays. 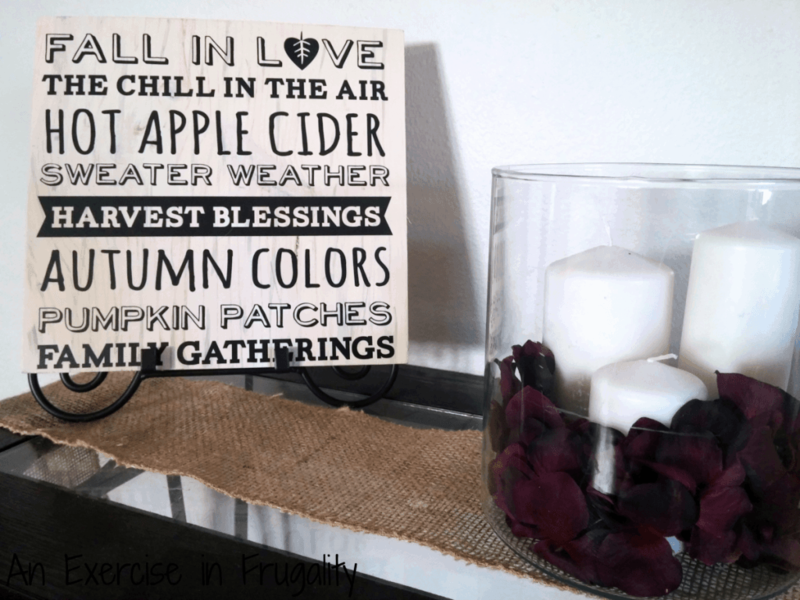 Today I wanted to share some of my favorite DIY fall decor ideas that you can easily make yourself to fluff your nest for fall! I have a few of my own fall decor projects. One is my favorite, and that’s this Rustic Fall Wall Art. I made this a few years ago and just love it. I love the way the wood turned out, looks kind of like a worn piece of aged barnwood. If you have your own Silhouette or Cricut machine you can make your own cut vinyl. If you don’t there’s lots of places you can get vinyl words or lettering. Try your local craft store or Amazon. 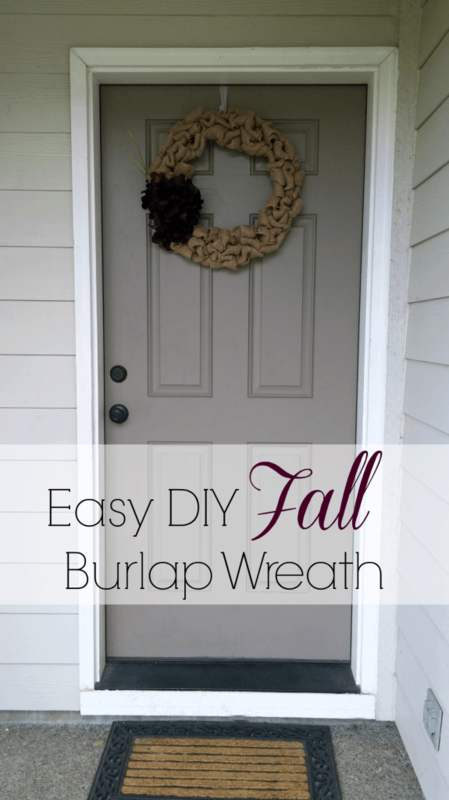 Another favorite fall decor item is my DIY Easy Fall Burlap Wreath! We actually loved this wreath so much we left it up year round. It’s easy to make and very inexpensive. 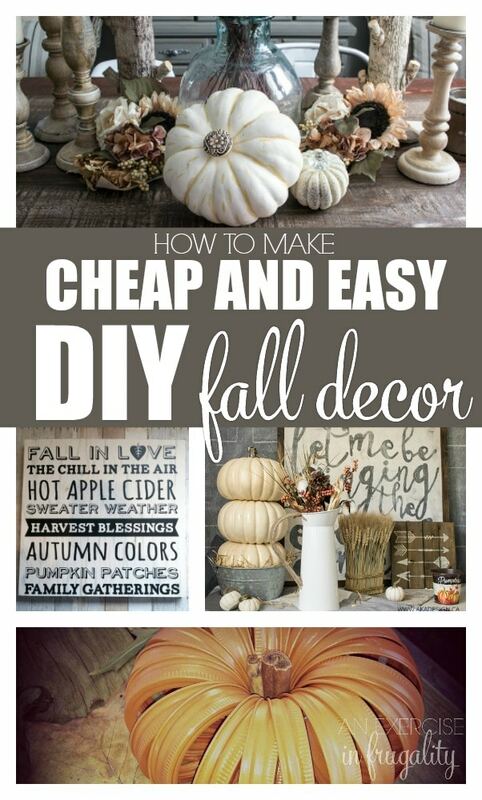 I also wanted to share with you some of these gorgeous DIY fall decor ideas I found from other bloggers as well. Most of these can be made VERY inexpensively and without a whole lot of time or special skill. They are cute enough to be sold in stores, but you can make them yourself easily. Oh, and if you’re looking to get into the fall mood and celebrate the arrival of pumpkin spice season, take a peek at this list of DELISH pumpkin spice recipes! Also, if fall means holiday guests (Thanksgiving is just around the corner!) 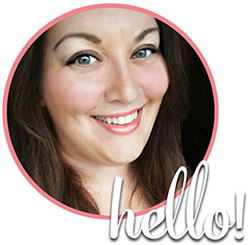 check out this post for how to create a welcome basket for holiday guests. Traveling is hard on the mind and body sometimes, and so a little welcome basket in your guest room goes a long way to make your holiday guests feel right at home. Not into DIY fall decor? Rather buy some that is already made for you? No judgement here. Not everyone has the time, desire or tools to create their own decor. Here’s a few cheap fall decor ideas for you that you can have delivered right to your door. No one has to know you didn’t make them. It can be our little secret. What do you think of these DIY fall decor ideas?